Click here to see our updated Performance Schedule! Come make music with us! If you would like to register, or come by and check us out, click on the "Come make music with us!" button, give Bob D. a call at (518) 523-3937 or send us a note via the “Contact Us” page of the website. For more information, please read our blog entry title 'String Ensemble Program at the SCF Venice Campus' or the Press Release under the Media Info tab. 2018 Spring Benefit Concert Complete Success! Venice, Florida, March 2018 - Venice Community Orchestras 2018 Spring Benefit Concert will be held Wednesday, April 18th at 6:30pm, St. Mark’s Episcopal Church, 508 Riviera St., on Venice Island. 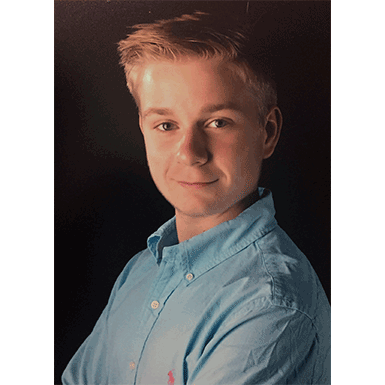 Violinist Luca Stine will be a featured youth soloist, performing Vittorio Monti’s Czardas. 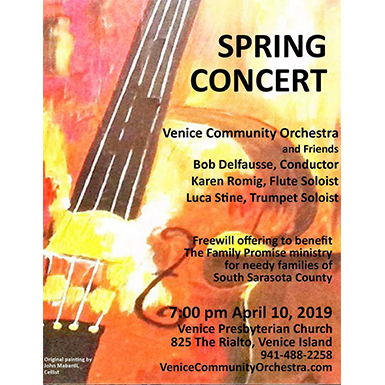 Venice, Florida, March 2018 - Venice Community Orchestras 2018 Spring Benefit Concert will be held Wednesday, April 18th at 6:30pm, St. Mark’s Episcopal Church, 508 Riviera St., on Venice Island. 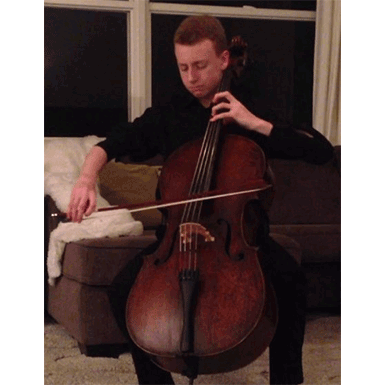 Jack Gallahan will be a featured youth soloists, performing Luigi Boccherini’s Concerto for Cello.